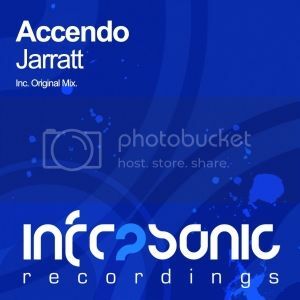 Accendo - Jarratt [Infrasonic] | OUT NOW! Thread: Accendo - Jarratt [Infrasonic] | OUT NOW! 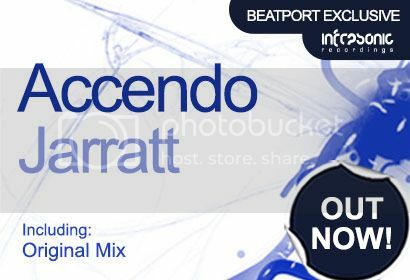 It’s another sublime offering from Infrasonic favourite Accendo, as the production maestro drops his latest track in the form of ‘Jarratt’. Working the dials with such precision, Accendo turns out another breath taking electronic masterpiece. From the huge uplifting vibe, emotive chords and simply lush melody and hook, it’s obvious to see why the Accendo sound has found its way into the hearts and minds of clubbers all around the world. ‘Jarratt’ is certainly going to go on to create waves and is one track you don’t want to miss!